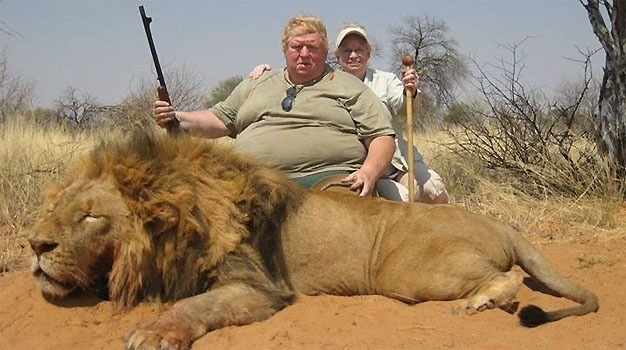 The hunting of wild animals has to be the most disgusting practices that another human can do to another animal. Not for food. Not for necessity. But only for the sake of pleasure alone. This video might shock you. It shocked me and I found it disgusting. BC’s grizzly hunt is horrific and 80% of residents want it banned. But as is often the case, the BC government ignores the scientific, economic, environmental and ethical arguments in support of such a ban. WDL has joined the fight to defend bears and other wildlife against trophy hunting and overhunting. Help us return to the field this fall, in defence of wildlife from exploitation like that seen in this video. Visit http://www.igg.me/at/WDL2015 to learn more and take action.